Celebrating 4th of July with R.M. Palmer! : Giveaway Opportunity! You are here: Home / Giveaways / Celebrating 4th of July with R.M. Palmer! Celebrating 4th of July with R.M. Palmer! Giveaway Opportunity! The 4th of July is almost here and I know that it is fun to have parties! Want to include some delicious treats? Some of my favorites are from R.M. Palmer and I am sure that these will be a hit! They are easy to find too! I always find their products at our local CVS! R.M. Palmer is one of my favorite chocolate brands and they have so many different choices! I love their Peanut Butter Cups and Soft Caramel Cups! 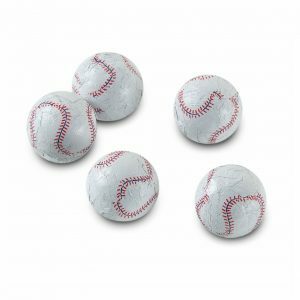 I also think that the chocolate Baseballs and the Red, white and blue foiled chocolate balls will be a hit with many children this 4th of July! Look for their products at a store near you! I always find their products at our local CVS. Check out their website to see all of their products! We have teamed up for a 4th of July Giveaway! 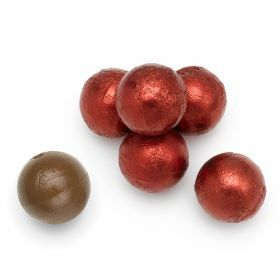 One winner will win a chocolate prize package! Leave a comment below telling us which one would be your favorite! Winner will be chosen on the 4th of July (Wednesday, July 4th at 12 pm PST). U.S. Residents only. Self Disclosure: SoCal City Kids will select the winner and R.M. Palmer will send out the prize package. Images were provided. Yum! The Peanut Butter Cups for sure! 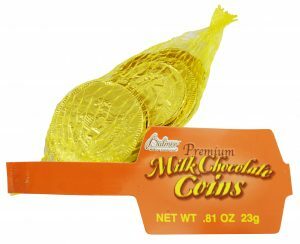 Milk chocolate coins are always fun. 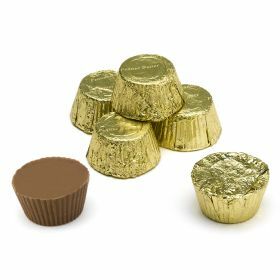 The milk chocolate soft caramel cups with the pretty gold wrapping. Looks like a treasure waiting to be opened! i love peanut butter cups! Definitely the peanut butter cups! I love the Peanut Butter Cups but my son loves the baseballs more!!! 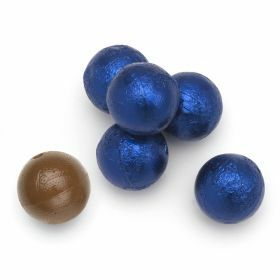 We love Palmer’s Chocolates! I love all the Palmer’s Chocolates!! 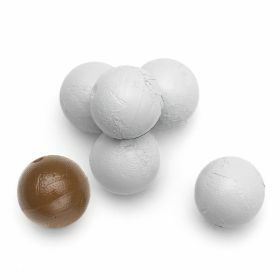 Deciding on one – The Coins – they are great for making smores with too!! The peanut butter cups are my favorite, but any type of chocolate is delicious. I want to try them all! I would go for the caramel cups or penut butter cups. The stocking puppies are adorable. Thanks for chance to win.